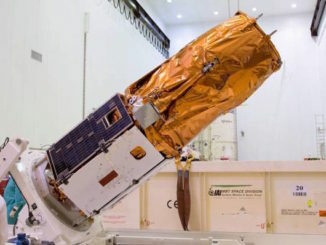 The Israeli satellite operator Spacecom has tapped a Falcon 9 rocket to deliver its next geostationary communications satellite to orbit in 2019 using approximately $50 million in credits the company paid SpaceX for a mission last year that ended in an explosion on the launch pad. 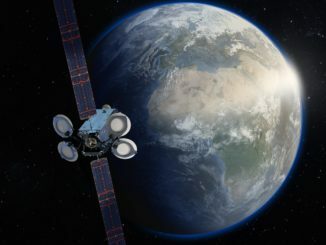 Fresh off the successful launch and initial checkout of two of its spacecraft earlier this month, Israel’s top satellite manufacturer sees a robust global market for new low-altitude reconnaissance payloads, but little international demand for its communications satellites. 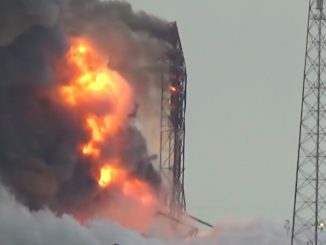 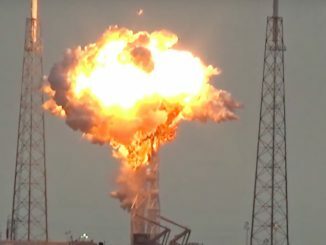 Watch as a 23-story Falcon 9 rocket explodes Thursday morning during a countdown before a pre-launch engine hotfire test at Cape Canaveral’s Complex 40 launch pad. 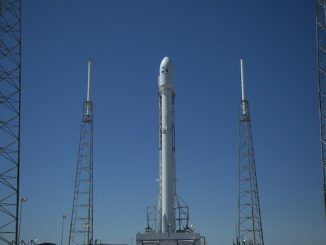 Weather forecasters at Cape Canaveral are keeping an eye on Tropical Storm Hermine in the Gulf of Mexico in case winds and thick clouds from the cyclone threaten the scheduled launch of a SpaceX Falcon 9 rocket early Saturday.